Please visit my new site HERE! Welcome to my blog! Here you will find sneak peeks of current sessions along with some ramblings about my own family. I currently serve Denton, Dallas, Collin and Rockwall Counties. I am an on-location, natural light photographer and will come to you! For outdoor sessions, open shade is very important as we don't want squinty eyes because of the bright sun or drastic shadows. Early mornings or late afternoon/evening is the best time for the optimal lighting. For indoor sessions, large window's with lots of light coming in is essential. Please contact me at joliephotography@gmail.com for current availability. 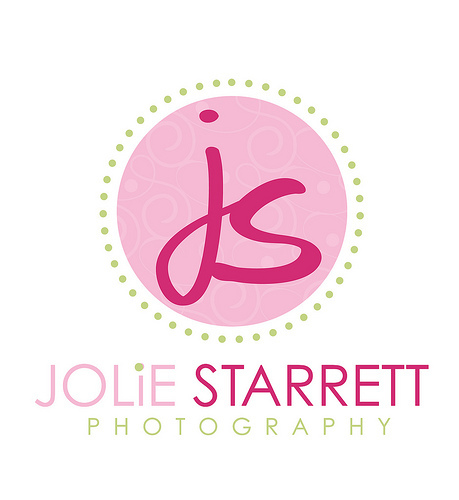 All images and text are © Jolie Starrett and Jolie Starrett Photography. Please do not use, save to your hard drive, copy or reproduce any content or images in any way without the express written permission of the photographer.